This month I am sure you have MANY things to be thankful for, but don’t leave your curls off the list! Here are some reasons we can all relate to, that will make you even more thankful for your precious tendrils! 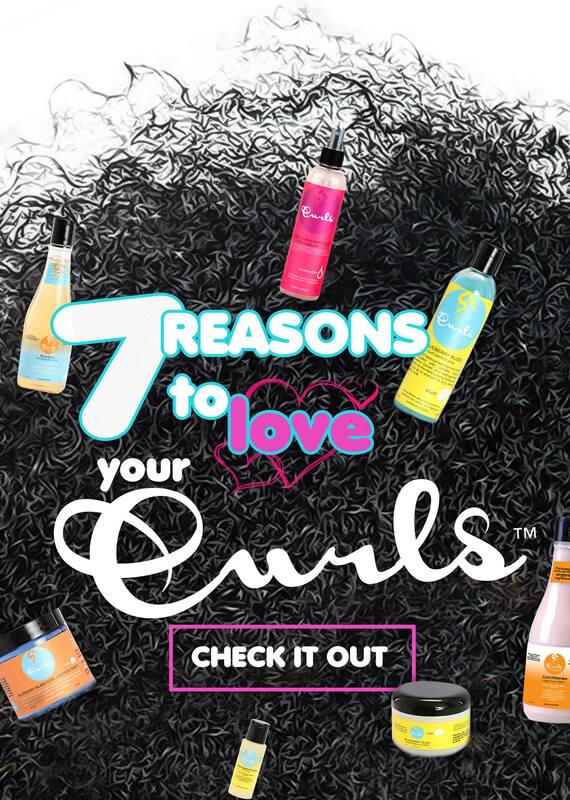 Click Here for 7 Reasons to be THANKFUL for your CURLS!